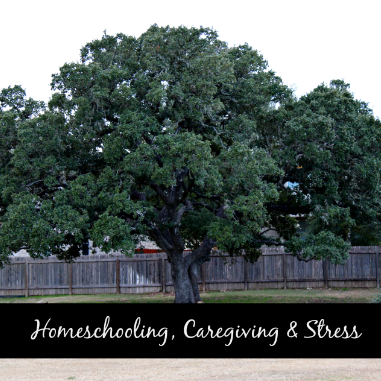 Can We Experience Work-Life Balance while Homeschooling? Yesterday I shared this post from HuffPo in this blog's private Facebook group. It's an interview with Cisco's Padmasre Warrior on why she thinks that the pursuit of "work-life balance" is the wrong goal. We shouldn't be emphasizing work-life balance, according to Padmasree Warrior. We should be striving for work-life "integration." 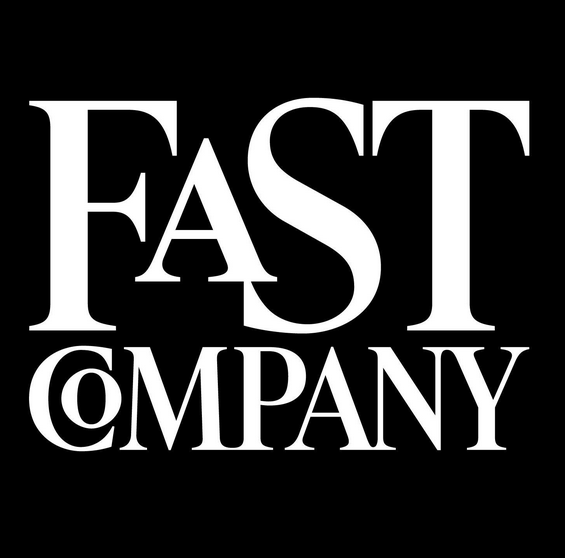 The Chief Technology Officer of Cisco, a tech giant specializing in networking, said during a Friday chat with HuffPost Live in Davos that the language surrounding how we divide our work and personal lives might be flawed. "I came to this realization that balance suggests perfection and life isn't perfect," she said. "I like the word integration much better. And the reason I like integration is it's not just your work and your family; you have to take care of yourself," she said. "And 'yourself' doesn't just mean your physical self, but your emotional and spiritual self." I thought this was great, but I liked the response from one of the parents in the group even better because she tied it to the working homeschool lifestyle. I really love the parents in this group! Personally, I think it should bet the other way around, life-work integration. If we are spiritually sound and at peace within ourselves--emotional, physical and mentally--our work for others seems to find a balance. 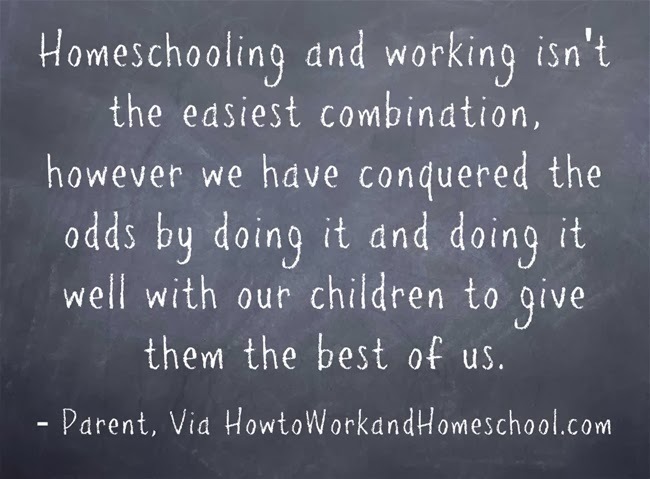 Homeschooling and working isn't the easiest combination, however we have conquered the odds by doing it and doing it well with our children to give them the best of us. . . If we are solid within our homes and our teachings, our children will benefit by balancing all of life. . .
Everything begins at home and stems outward. Kids learn from their role models, and if we are balancing our lives [while] teaching them, in return they will be well-adjusted and balanced individuals. 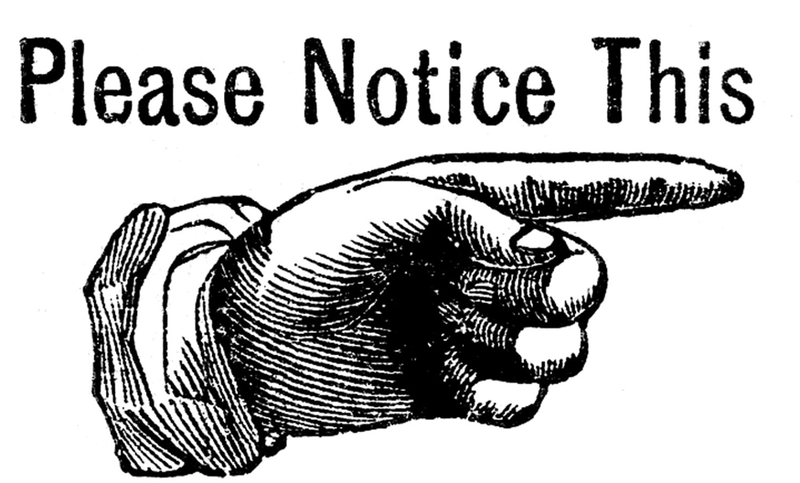 Comment here or come join us on the HWHS fan page or the parent's discussion group. Having shared this last night on Facebook, I wanted to post about it here, too. The entire NY Times Motherlode piece is good, but this last paragraph really resonates--and echoes what I heard while researching the book. 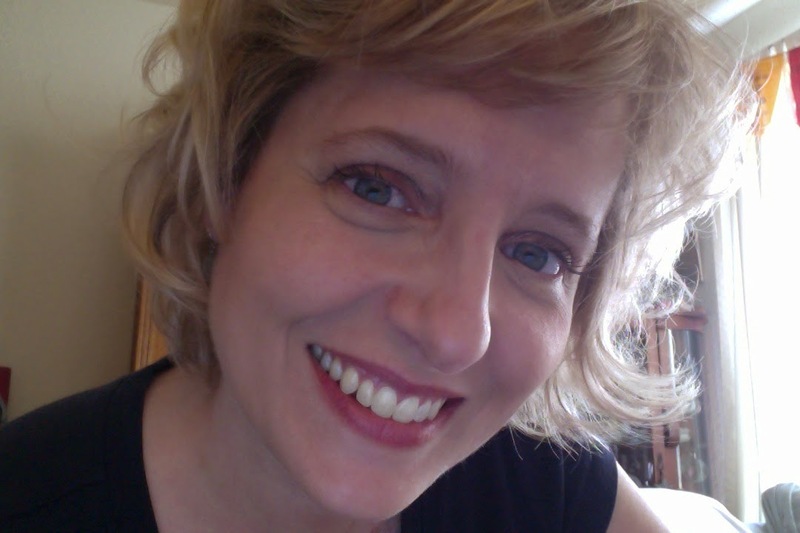 Note that you can read more material by Jennifer Kulynych at her group blog, home, school. Thinking of homeschooling but have no idea where to begin? Having helped many parents just like you make the transition, allow me to break down the process into the barest, most essential steps. Step 1. Find out the rules for your state and prepare to follow them. HSLDA has a handy breakdown on their website that is kept up-to-date. With this information, you can delve more deeply into topics such as when to notify your school district and what sort of reporting may be required. Step 2. Set a budget for your curriculum and activities. You can choose to spend as little or as much as your finances will allow. Be sure to factor in membership in cultural organizations such as museums as well as expenses related to extracurricular activities (sports, arts, music, dance, etcetera). Step 4. Find online communities filled with people who are receptive to your approach to homeschooling, your reasons for homeschooling, and/or your geographic area. Most people are members of more than one group in order to meet different needs. Maybe you want to speak directly with secular homeschoolers or perhaps you're interested in learning how to homeschool your gifted kids? The online support component is invaluable because it's a chance to ask questions of seasoned homeschoolers and get to know other homeschool neophytes. Note that I host a Facebook page and private Facebook discussion group for part-time and full-time working homeschool parents (both current and prospective!) --and as a companion to my new book by GHF Press. The Facebook page and group are diverse and inclusive. You are welcome to join us, too. Step 5. Pick a target date to begin. Homeschooling involves a certain amount of trial and error. The mistakes are part of the process, so I encourage people to get going with the experimentation. Many people who are still "on the fence" about making the switch to homeschooling find experimenting during summer months or even dabbling in afterschooling is helpful for them. Need more indepth assistance? I can help. Working homeschool parents: Do you wonder what to do with homeschool kids during traditional school hours? There's a great conversation taking place this week over on the How to Work and Homeschool page. Please feel free to join us over there and in the new, private HWHS parent discussion group. 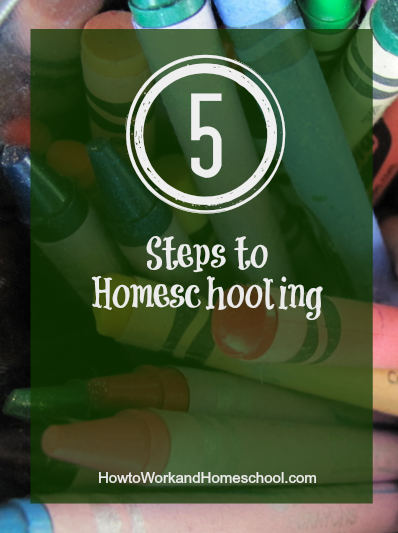 If you're homeschooling a child with a physical, emotional, or learning disability--or if you're homeschooling while attending to an elder or disabled family member at the same time, then you've got an extra set of challenges. Navigating byzantine healthcare rules to ensure your child or parent receives the support she needs is enough to keep one up at nights. In the morning comes the routine of educating your kids. Perhaps there is a job to attend to as well. One must soldier on. When working with adults in this situation, I gently remind them in addition to being a parent and teacher they are in the added role of "caregiver." Yes, that role is implied in the word "parent" but it's not exactly the same thing. We need to better understand it, however, because acknowledging it is the first step in addressing the challenges that come with that role. Parenting demands that we slowly back off and allow our children to assume greater responsibility for their self-care, but caregiving for a child with a disability often demands that parents continue to perform valuable support functions for our children--perhaps into the teen or adult years. Over time, this can be exhausting and result in significant caregiver stress. Caregiver stress is a real problem. Typically it's discussed solely through the lens of eldercare. This is unfortunate as stress can attend any caregiving situation and, left unaddressed, can reduce the caregiver's quality of life and harm her own health. Too much stress, especially over a long time, can harm your health. As a caregiver, you're more likely to experience symptoms of depression or anxiety. In addition, you may not get enough physical activity or eat a balanced diet, which only increases your risk of medical problems, such as heart disease and diabetes. If so, then the most important thing you can do is to begin talking about your stress. Find a friend, hire a counselor, talk to a faith leader in your community, reach out to friends online via a private group... whatever it takes. A family doctor may be useful, too, particularly if he or she can provide support to help you address your own health issues. Depending upon your unique situation, it may be helpful to outsource some household and/or caregiving tasks using an online organizational tool such as LotsaHelpingHands.com. If that's not feasible, then you may want to streamline your household and your lifestyle as much as possible to minimize demands on your time and energy. That's right--if we caregivers don't learn to manage their stress and take care of ourselves, then we may weaken our bodies and drain our resolve. In turn, we may be unable to keep up with our caregiving tasks and a vicious cycle begins. Now tell me, my fellow caregivers, isn't that reason enough to make positive changes? • Several members of the private HWHS parent's group on Facebook are dealing with "sandwich generation" issues while working and homeschooling, too. If you'd like to join us in discussing this and related topics in a moderated, spam-free setting, please come on over.